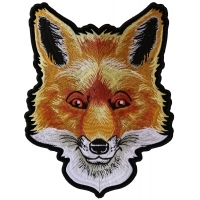 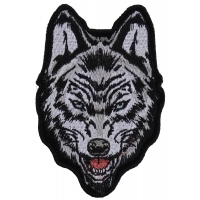 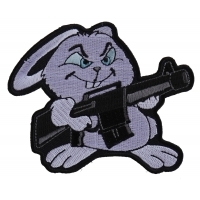 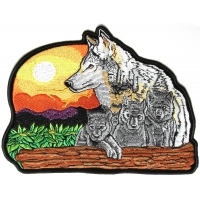 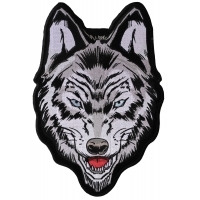 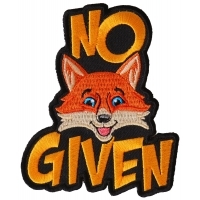 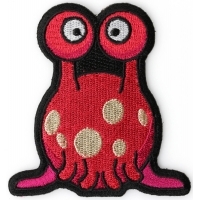 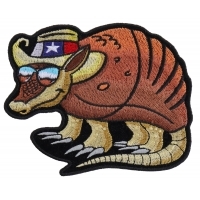 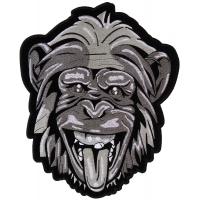 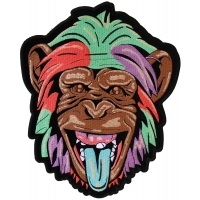 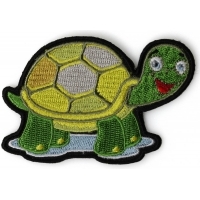 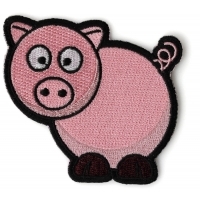 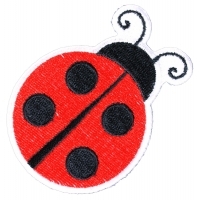 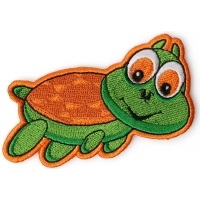 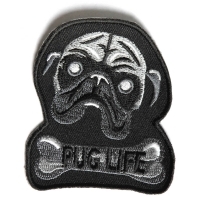 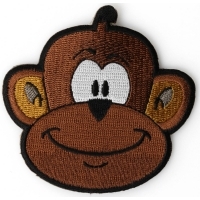 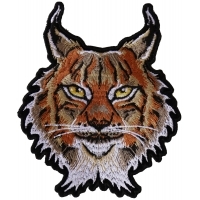 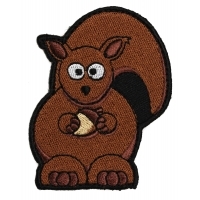 This is a new collection we have of cute animal patch designs from loyalty free artwork. 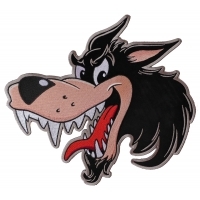 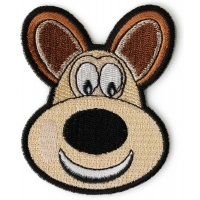 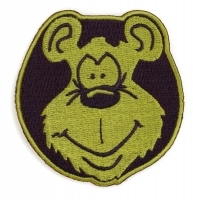 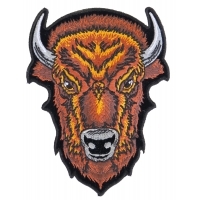 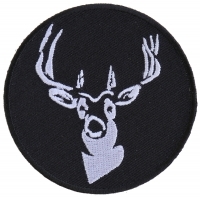 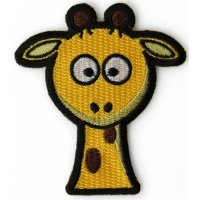 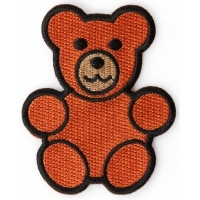 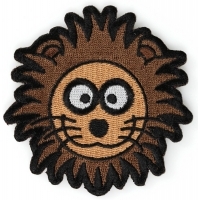 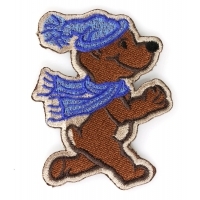 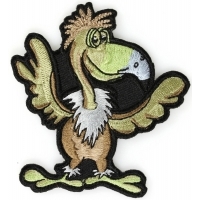 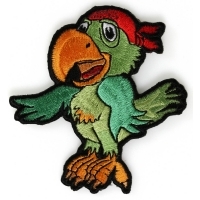 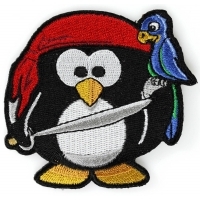 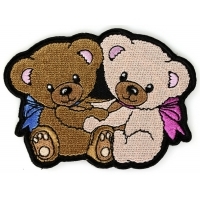 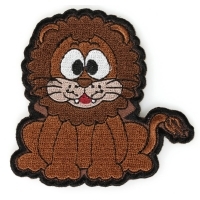 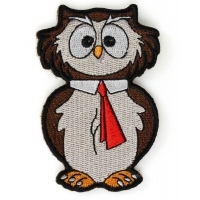 They are all embroidered and have plastic iron on backing and embroidered borders too. 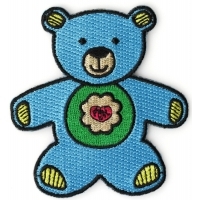 This means you can iron them on or sew them on. 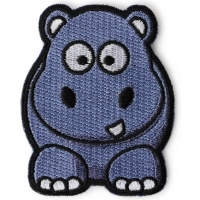 Heat Presses work best for ironing on although a household iron would do the job for a while. 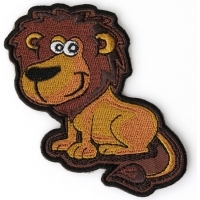 My experience tells me every patch I ironed on eventually came off after a dozen washes or so. 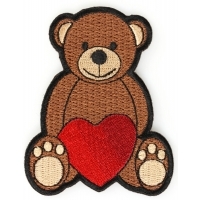 You can always take a needle and thread and sew them on in the future if they begin to fall off. 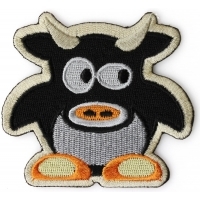 Using a professional heat press on the other hand will stick the patch on for good!